UT Health San Antonio Main Campus, Holly Foyer. This course provides a forum for Sports Medicine Specialists to discuss problems and concepts related to preventing, treating and rehabilitating injured athletes. The Symposium topics will include: general sports medicine, head & neck in sports, foot and ankle, the skeletally immature athlete, upper extremity, lower and upper extremity biomechanics and rehabilitation, and the knee. This year's anatomy dissection demonstrations focus on the Shoulder and the Elbow and Hand. In addition, there will be special workshops on cutting-edge topics: Biomechanics in Rehabilitation, Concussions, and Sports Medicine Care. This course is designed for orthopedic surgeons, primary care physicians, physician assistants, nurse practitioners, physical therapists, athletic trainers, and coaches. The registration fee includes access to all sessions, anatomy dissection demonstrations, and workshops; breakfast, breaks and lunch for both days; and access to downloadable handouts from the UT Health San Antonio CME website. Hard copy handouts will not be available. There is a separate registration fee for the Thursday evening, January 17, 2019 CPR Re-certification course. The Office of Continuing Medical Education reserves the right to limit enrollment and cancel any course no less than one week prior to the activity. Should circumstances make this necessary, your registration fee would be refunded in full. If you must cancel, the registration fee will be refunded less a $50 handling charge if notice is received by December 28, 2018. Cancellations received after December 28, 2018 will not be refunded. For additional information, call the office of Continuing Medical Education at (210) 567-4491 or 1-866- 601-4448. The Long School of Medicine is accredited by the Accreditation Council for Continuing Medical Education to provide continuing medical education for physicians. The Long School of Medicine designates this live activity for a maximum of 13.0 AMA PRA Category 1 Credits™. Physicians should claim only the credit commensurate with the extent of their participation in the activity. This activity has been approved by the Texas Board of Physical Therapy Examiners for 14.66 CCUs for PTs and PTAs. Course approval number is: 65054TX. The Long School of Medicine (BOC AP#: P469) is approved by the Board of Certification, Inc. to provide continuing education to Certified Athletic Trainers. This program is eligible for a maximum of 14.0 Category A hours/CEUs. The Long School of Medicine (500796) is approved and registered by the Texas State Board for Educator Certification (SBEC) as a continuing education provider. Application has been made for continuing education for LATs. 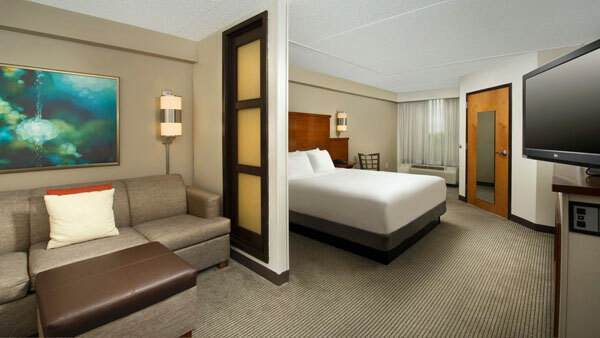 A block of rooms has been reserved at several hotels in the Medical Center area, each at individual special rates. Early reservations are encouraged; the special room rates will be available until the respective reservation deadlines or until the group blocks are sold-out, whichever comes first. When making phone reservations, please specify that you will be attending the “Sports Medicine Symposium” to qualify for the special rate. 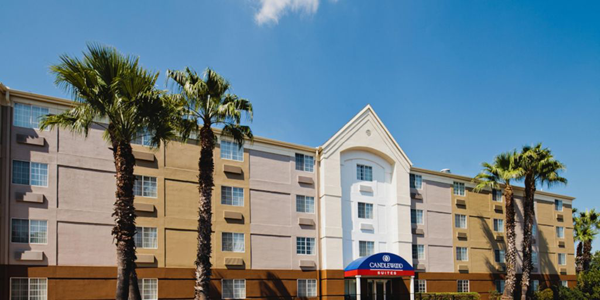 Attendees are responsible for all individual charges, room, tax and incidentals incurred at any of the participating Hotels. Payment of charges is due and payable upon check-out. UT Health San Antonio School of Medicine Office of Continuing Medical Education will not be responsible for any charges incurred. When making phone reservations, please specify that you will be attending the “Sports Medicine Symposium” to qualify for the special rate. Reservation deadline: Early reservations are encouraged; the special room rates will be available until December 21, 2018 or until the group blocks are sold-out, whichever comes first. Complimentary Shuttle to/from UT Health San Antonio for all reservations using the UTHSC Rate Code (you are responsible for confirming/checking shuttle schedule and availability). 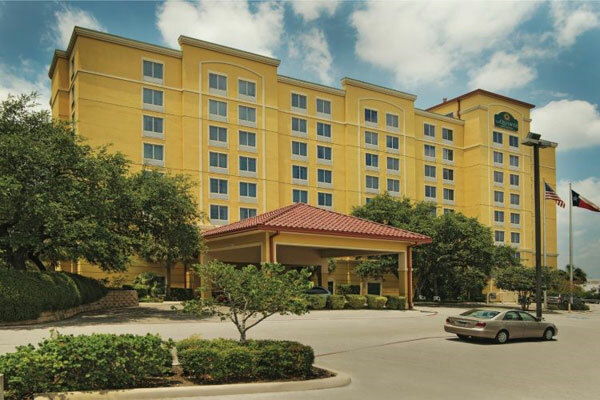 Online reservation: https://www.lq.com/en/hotels/texas/san-antonio/san-antonio-medical-center . Your preferred rate code is UNTHSM1. When using the website, enter the rate code in the rate type drop down menu and hit apply. Then hit see rooms and it takes you to the reservation page. 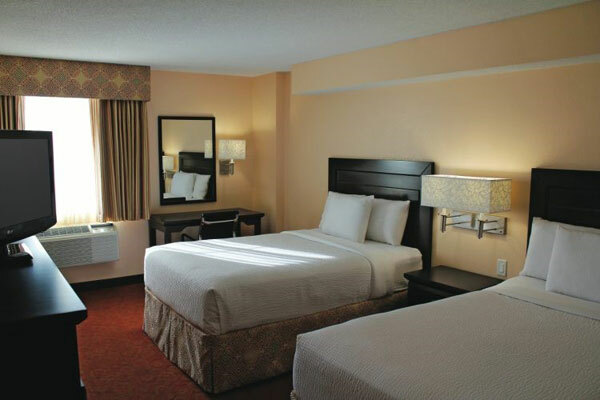 Telephone reservation: (210) 525-8090 or 1 (866) 527-1498. When making phone reservations, please specify that you will be attending the "Sports Medicine Symposium" to qualify for the special rate. Reservation deadline: Early reservations are encouraged; the special room rates will be available until December 27, 2018 or until the group blocks are sold-out, whichever comes first. Reservation deadline: Early reservations are encouraged; the special room rates will be available until January 5, 2019 or until the group blocks are sold-out, whichever comes first. Reservation deadline: Early reservations are encouraged; the special room rates will be available until December 17, 2018 or until the group blocks are sold-out, whichever comes first. Please make your reservations by Friday, January 4, 2019 to receive your group rate. Reservations made after this date will be subject to prevailing rate and availability. 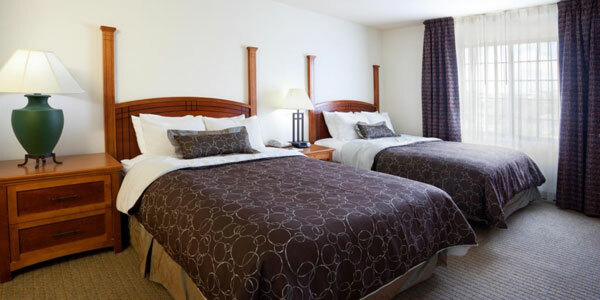 Reservations may also be made by calling 1-800-325-0720 and refer to your group number 2355620. 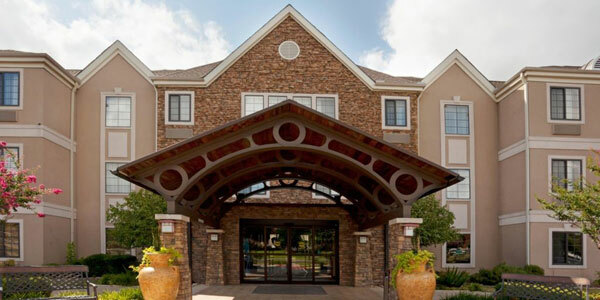 If you are staying at any of the host-hotels, they will provide shuttle services. You are responsible for making the necessary arrangements. 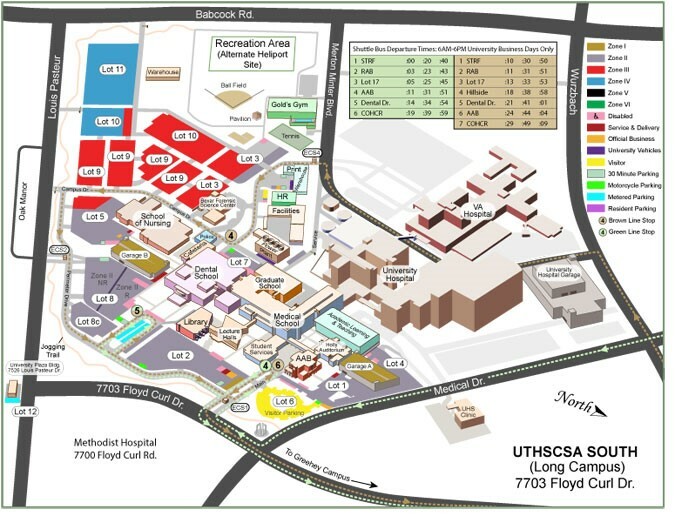 UT Health San Antonio offers parking. UT Health San Antonio and/or the Office of Continuing Medical Education does not assume responsibility for any vehicle or contents left inside the vehicle that is parked in any of the available parking lots and/or garages. Further, UT Health San Antonio and/or the Office of Continuing Medical Education does not assume responsibility for any damages to vehicles that are parked, abandoned, immobilized by booting, or towed. Parking: Lot 2 (Please do not park in any “Handicap” spaces.) Guard at the gate will direct you to Lot 2. Shuttle Services: No shuttle services available on this day. 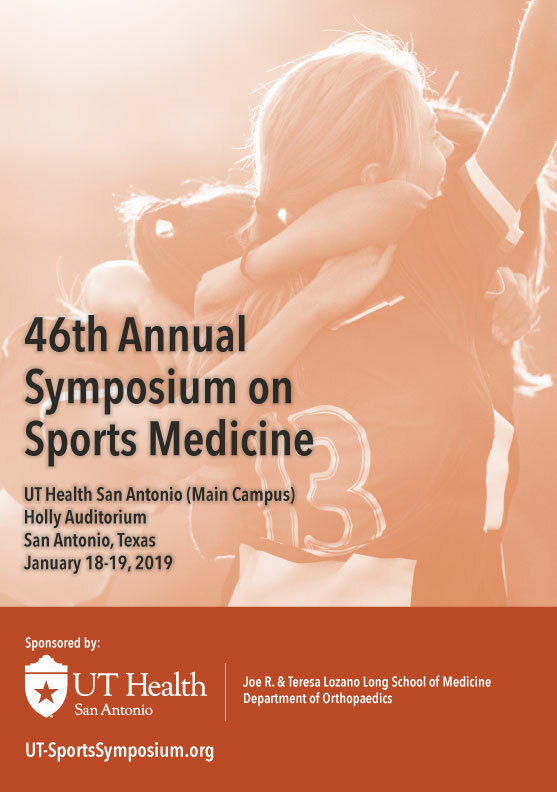 The Division of Orthopaedic Surgery at the UT Health Science Center San Antonio (UTHSCSA) would like to request your support for the 46th Annual Symposium on Sports Medicine for January 18-19, 2019 at the UT Health San Antonio Main Campus in San Antonio, TX. The first meeting, held in April of 1972, was an avant-garde in the field of Sports Medicine education for physicians and athletic trainers. Unique in providing educational presentations for all members of the athletic medicine team; team physicians, athletic trainers, coaches, nurses, and physical therapists, this symposium continues to serve all groups today. 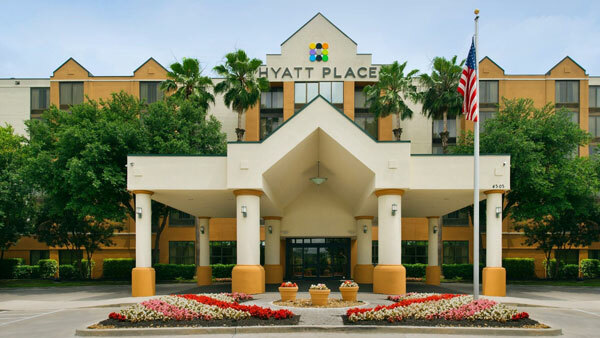 As an exhibitor you will be listed in the online syllabus, course materials which will be handed out to over 350 registrants, including orthopedic surgeons, primary care physicians, physician assistants, nurse practitioners, physical therapists, athletic trainers, and coaches; other printed materials and the UT Health San Antonio CME website. To confirm your support, please complete the enclosed forms. Space is limited and will be distributed on a first come first serve basis. Thank you in advance for your support. We look forward to hearing from you.